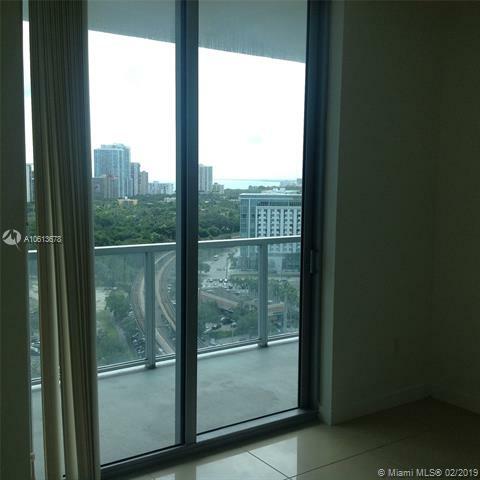 Live in one of the most sought after high rises in miami. 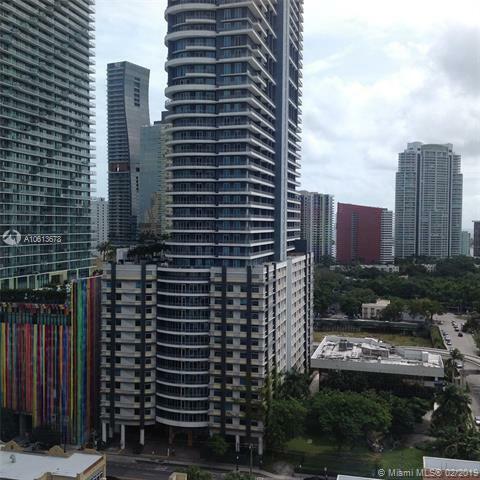 Axis on Brickell! 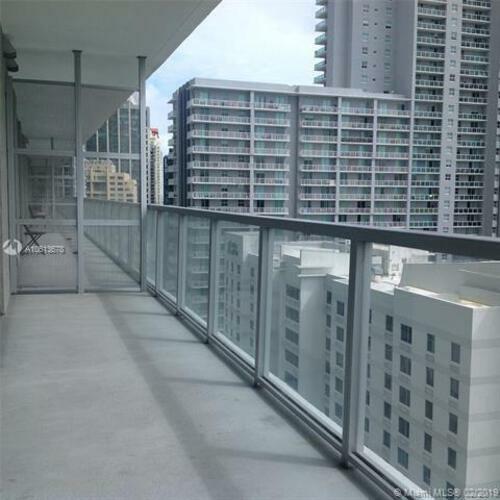 Walking distance to mary Brickell village and Brickell city centre. Many restaurants, bar-lounges, and hi end shoppes. 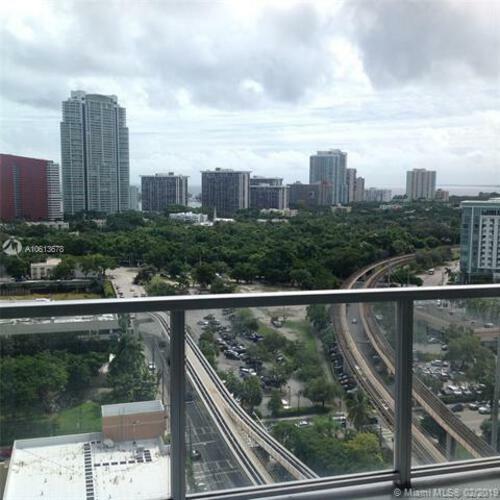 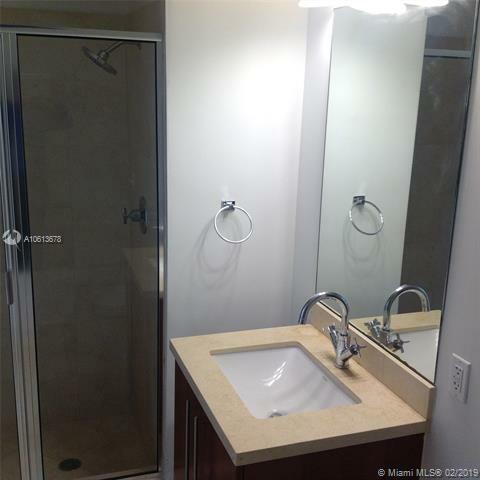 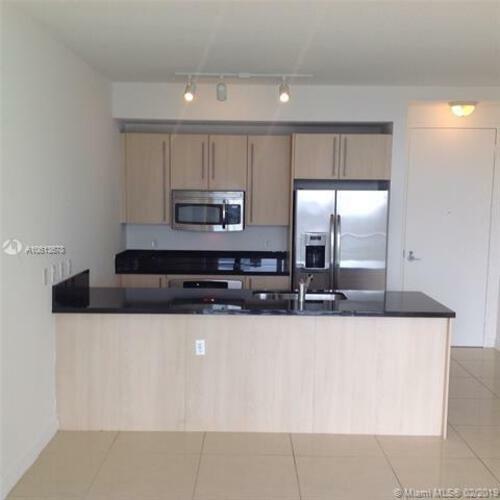 Adjacent to the metro mover for easy access around the city of miami and Brickell avenue competely complimentary. 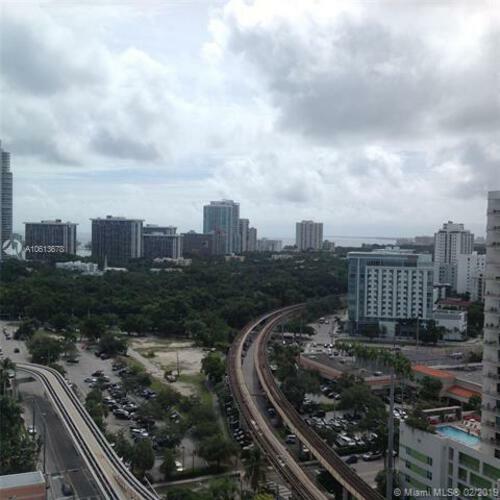 This 21st floorone bedroom residence has an amazing view of the bay and full panoramic view of Coconut Grove and Coral Gables. 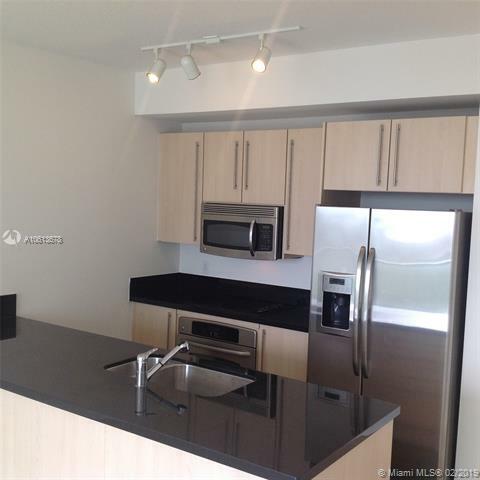 This residence comes equipped with stainless steel appliances, wood kitchen cabinetry, granite countetop, marble bathroom, washer & dryer, fitness center, pool, spa, club room, luxury lobby entrance, 24 hour valet and front desk.